When the covers came off Toro Rosso’s STR12 in the Barcelona pitlane on the first pre-season test, we saw the final open-wheeled race car for the new Grand Prix season getting unveiled. With just days away from the start of the first race of 2017 in Melbourne, the two concluded tests would have given you guys some assessment over the pecking order and also chance to see the cars run on track. In our opinion, the livery Force India used during pre-season testing was a bit of a downer. It was good but not so inspiring as the Silverstone-based squad would sadly have to come last on our list. But this is just a livery game and coming last doesn’t even matter for the resilient and much loved privateer team. Force India cars with the national flag’s liveries over the four years between 2009 and 2013 were one of the coolest on the grid. 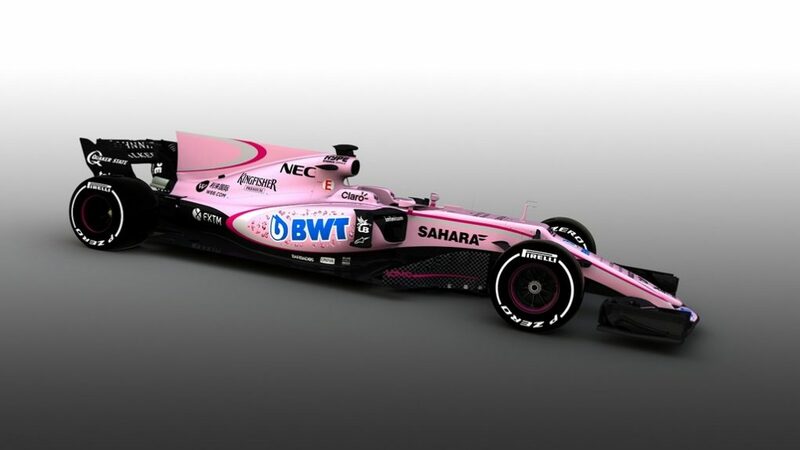 But, as the silver and black theme has been ditched for a dashing ‘pink’ colour, we are going to see two sparkling eye-catchy Force India in Australia. 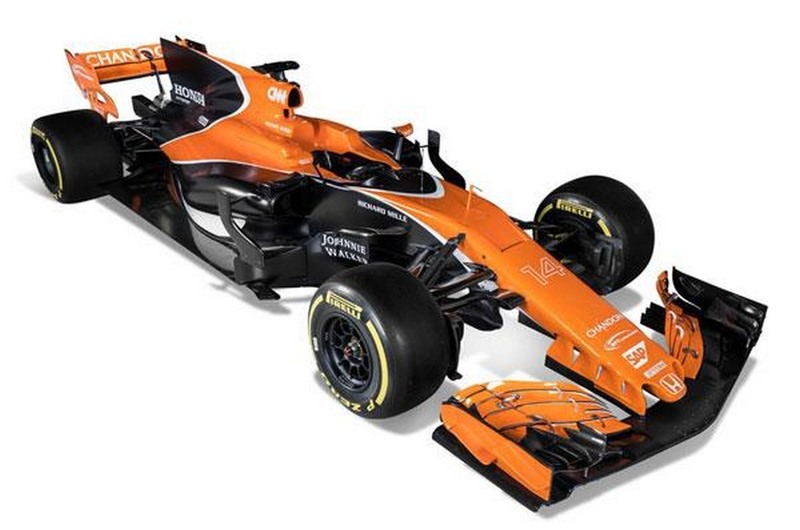 Kudos to Zak Brown and the administration at McLaren for finally giving what the fans wanted by bringing the traditional ‘papaya’ orange back to where it belongs. Sadly though, they could have executed it a little bit better. Arrows proved back in 2000 that a black and orange livery would look wonderful on a F1 car with the A21 but in a nostalgic sense and drooling over the Can-AM McLaren racers of the ‘70s, we would there is a huge room for improvement. Haas F1 Team did what no else would have anticipated when the American team’s entry was announced for 2016. 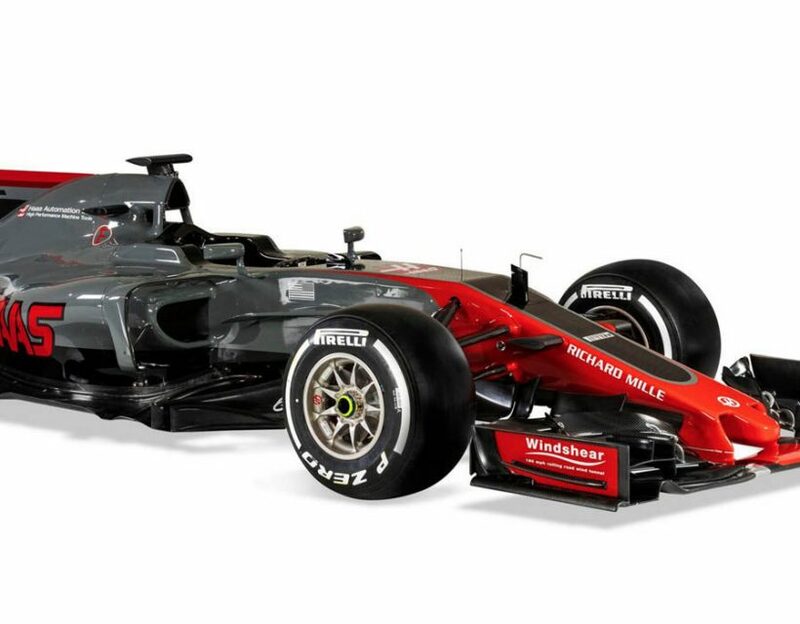 Incredibly, they beat the now defunct Manor, Sauber and the factory Renault team at the end of their debut season and most importantly their race car was a bit of a looker. However, this year they have gone greyer and it was not very pleasing to the eye. Ferrari’s last year F1 challenger, the SF16-H, was a stunner which drove us back to the red and white paint scheme used on the Mauro Forghieri classic, the 312T that took Niki Lauda to the title. You can argue that replicating a retro livery is as tough as it gets but the SF-70H could have been more flamboyant we would think considering the wider tyres and lowered wings for the new season. In a nutshell, it is good enough but not great! 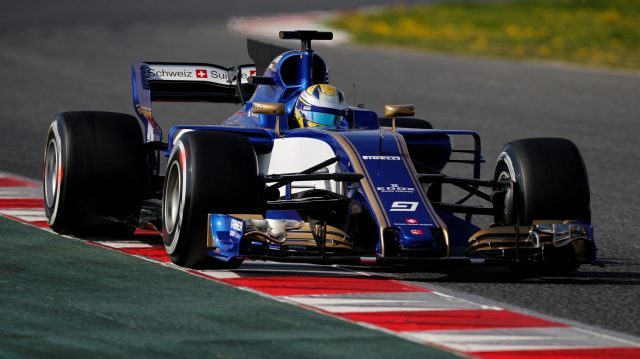 Sauber’s blue and yellow livery in 2016 was a standout due to it simply having a highly saturated nature. For the new season, the blue colour continues while the Hinwii-based team opted to go with white instead of yellow with a touch of gold in the mix. It does make for a good looking car but with additional sponsor logos on the white body parts, it would have looked even better. 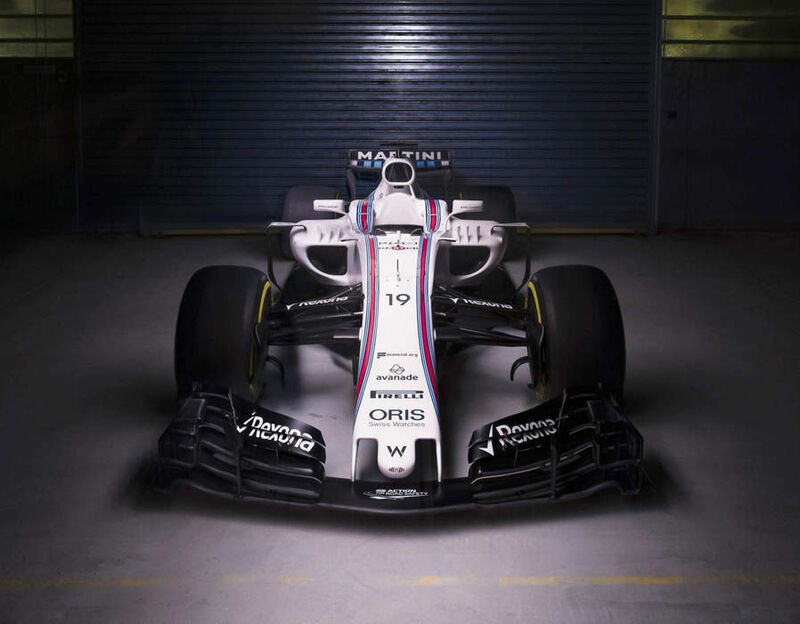 Almost any racing car decked out in the Martini livery is an instant classic, and so was the first generation of Williams to carry it in 2014. Four years on and there’s nothing wrong with the Williams colour scheme at all – it’s as clean and classy as it ever was – but it suffers from familiarity. It was great when it first came out, now we’re just used to it. The matte finish paint job carried over from last season has two advantages: One is keeping us engaged on the track and the other is acting as a marketing exercise for the Austrian energy drinks company. It is the coolest thing to have come out of Milton Keynes this year and we certainly appreciate that. 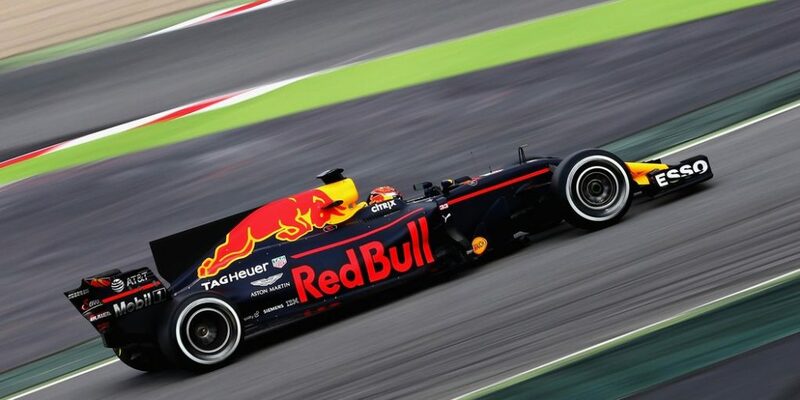 Let alone, two of the coolest drivers on the grid will drive the new Red Bull. 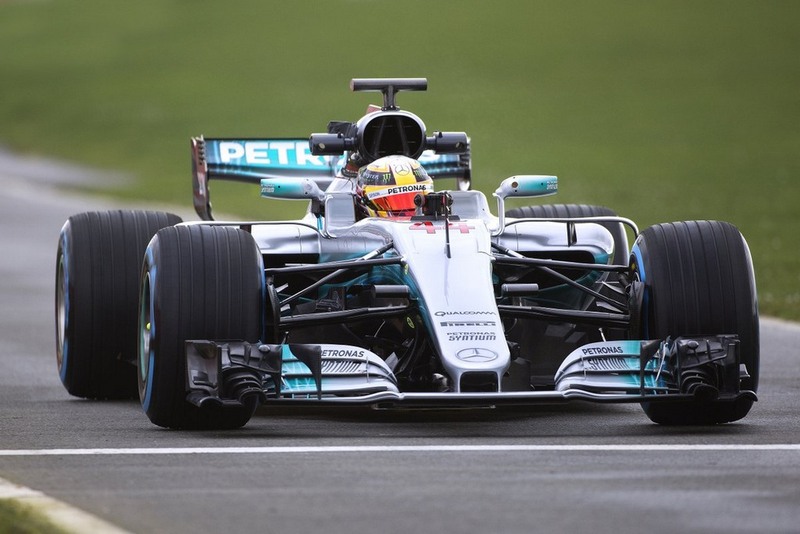 The reigning world champions have done a stupendous job with the latest Silver Arrow as it embodies a true retro spirit alongside having a neat and aerodynamically effective body work. 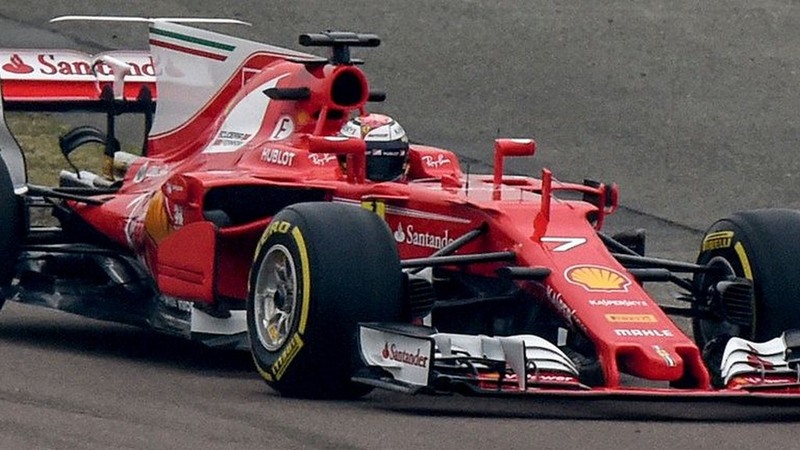 If testing times are anything to go by, they are expected to lead the pack once again but Ferrari may have a trick or two up their sleeves. 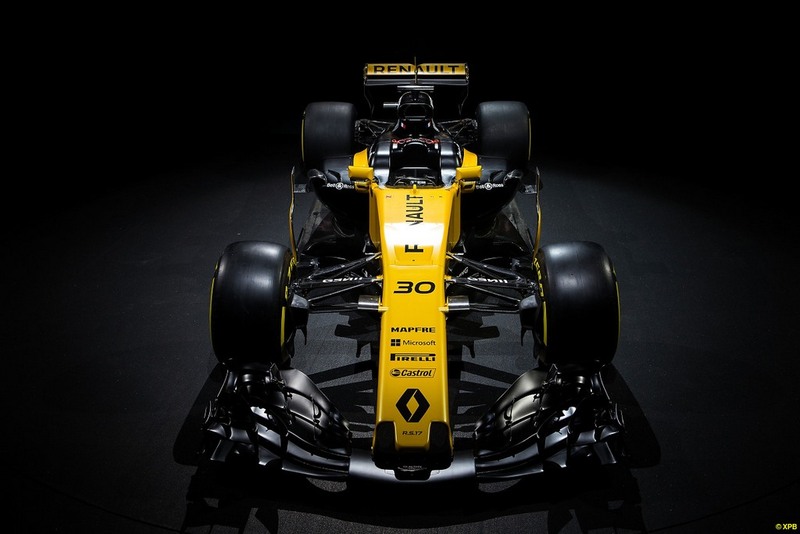 From yellow tea pot to world champions, Renault have come a long way in Formula One. So much that it is part of the French brand’s DNA in both motorsport and commercial side of business. While their on-track form and results are below par, same cannot be said for their bright yellow livery that has a wowing stance. 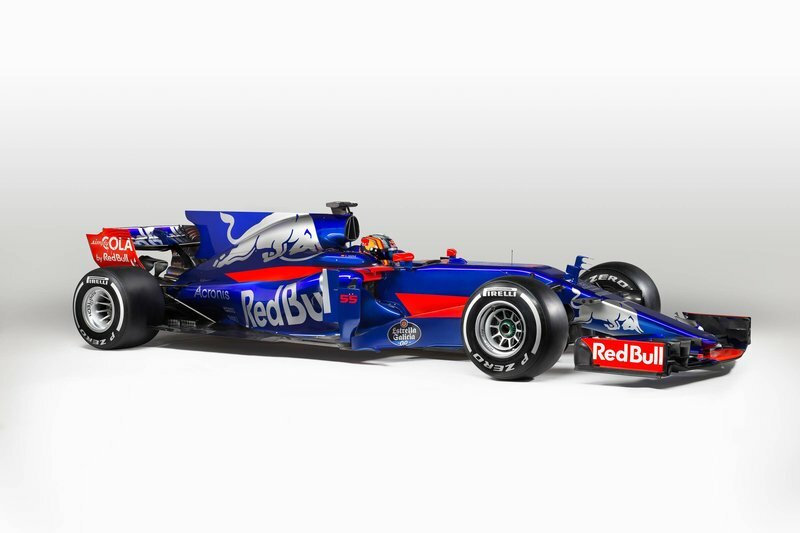 The new colour scheme on the Toro Rosso’s STR12 looks simply outstanding. 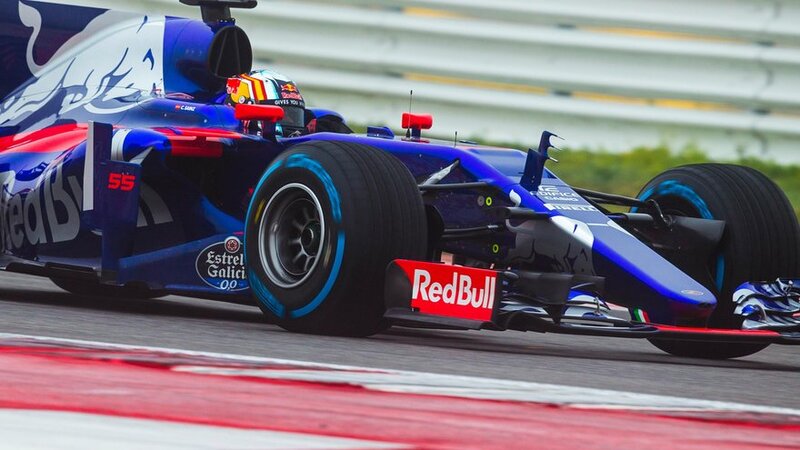 The new blue, red and silver mix has brought a whole new dimension to the Red Bull’s sister team and of course looking much better than them. They have applied well on the wider cars with a clean and tidy posture and above all the hideous shark fin looks pretty decent for once on the grid.